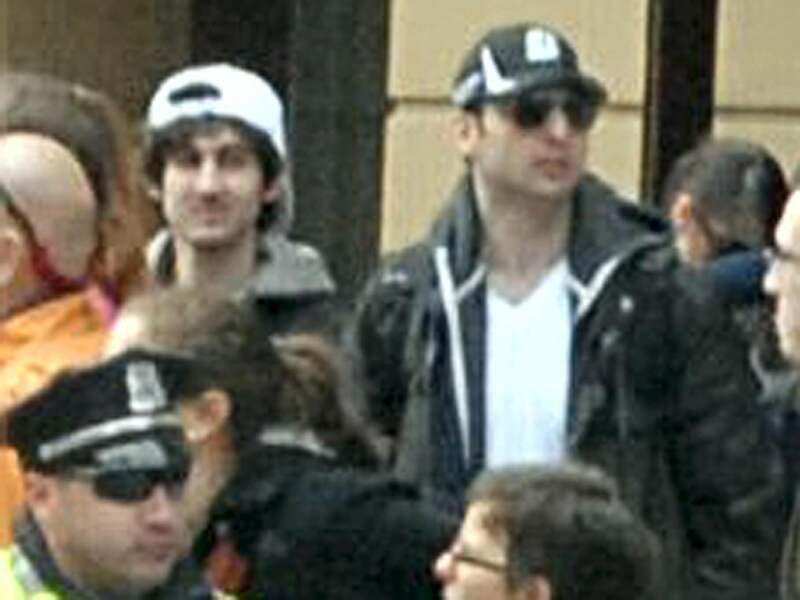 Tamerlan Tsarnaev-Russia Trip: Is an airline to blame for the FBI not knowing about his trip to Russia? Did the FBI Miss Tamerlan Tsarnaev’s Trip to Russia Because of a Typo? The request stated that it was based on information that he was a follower of radical Islam and a strong believer, and that he had changed drastically since 2010 as he prepared to leave the United States for travel to the country’s region to join unspecified underground groups.